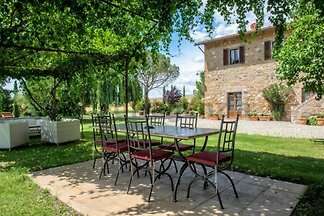 Spacious two-room apartment with kitchenette for couples and families just a few steps from the historic center of San Quirico d'Orcia in residence with swimming pool and private parking. 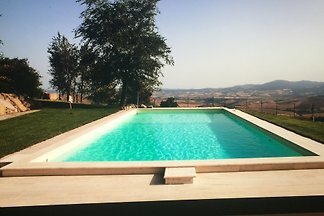 The Villa Sorano is located in Italy in Tuscany (Province Grosseto), has a pool and plenty of space for a relaxing holiday! 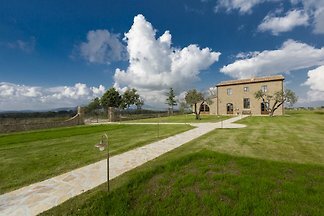 In the Unesco heritage of the Val d'Orcia. Municipality of Radicofani. 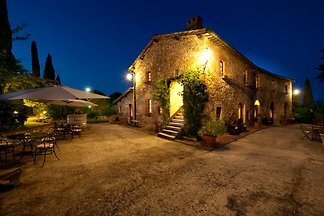 Delightful cottage inside an ancient Tuscan farmhouse finely restored. Breathtaking pool, panoramic terrace. 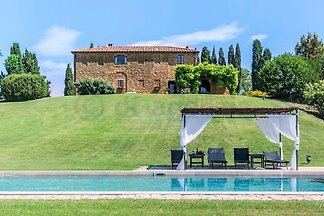 from 5 3 holiday homes & accommodations in Val d'Orcia were rated with an average of 4.8 out of 5 stars ! 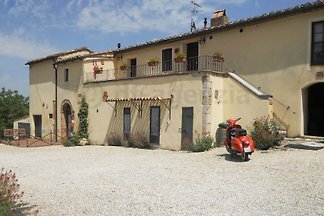 Rent successfully your holiday flat or holiday home in Val d'Orcia in only 20 minutes !